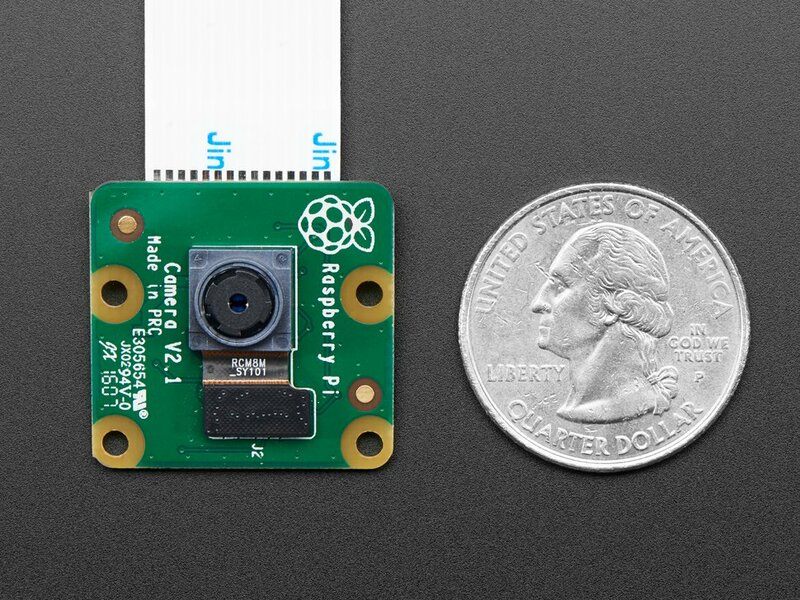 Snap, snap! 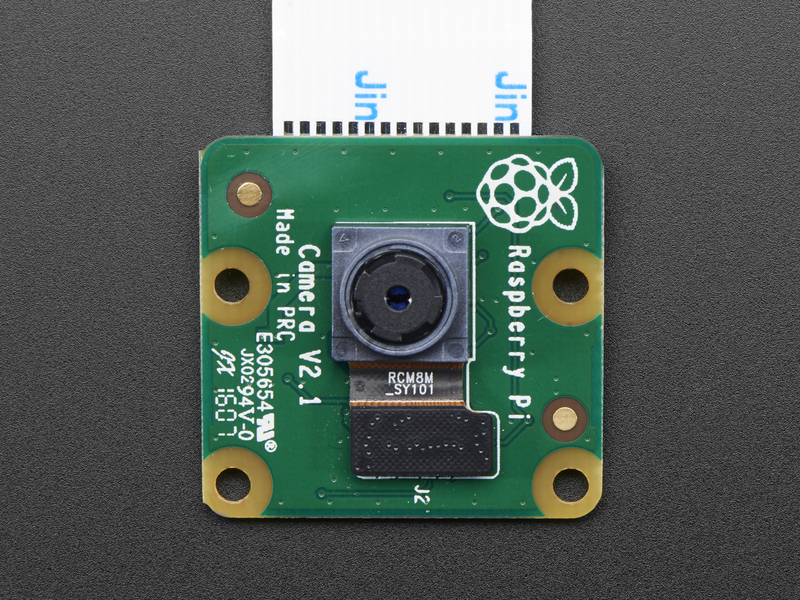 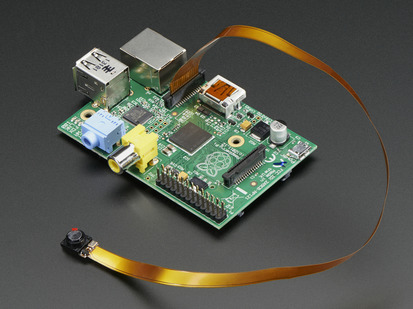 The Camera v2 is the new official camera board released by the Raspberry Pi Foundation! 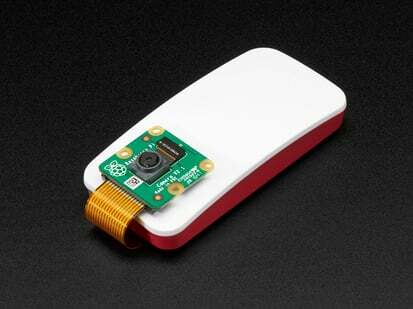 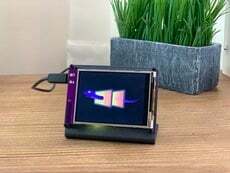 The Raspberry Pi Camera Board v2 is a high quality 8 megapixel Sony IMX219 image sensor custom designed add-on board for Raspberry Pi, featuring a fixed focus lens. 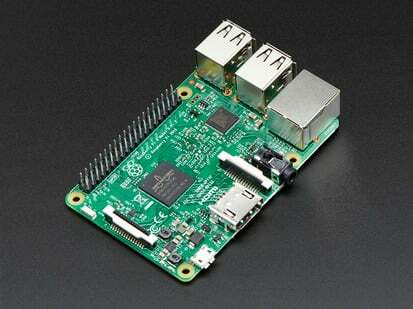 It's capable of 3280 x 2464 pixel static images, and also supports 1080p30, 720p60, and 640x480p90 video. 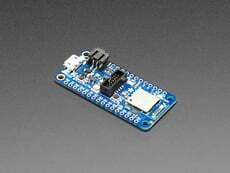 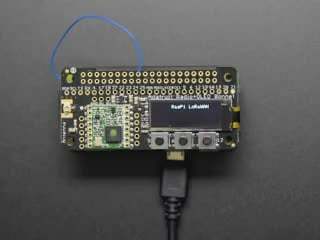 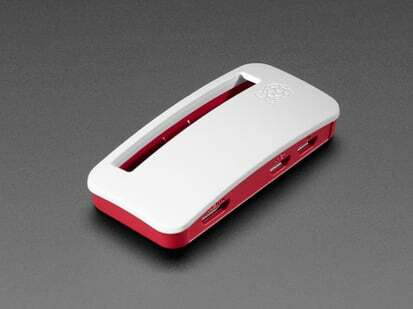 It attaches to the Pi by way of one of the small sockets on the board's upper surface and uses the dedicated CSi interface, designed especially for interfacing to cameras. 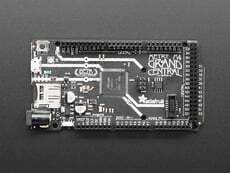 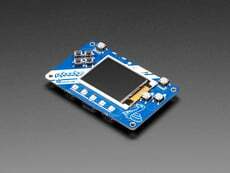 We also carry the original Camera Board which is 5 megapixels! 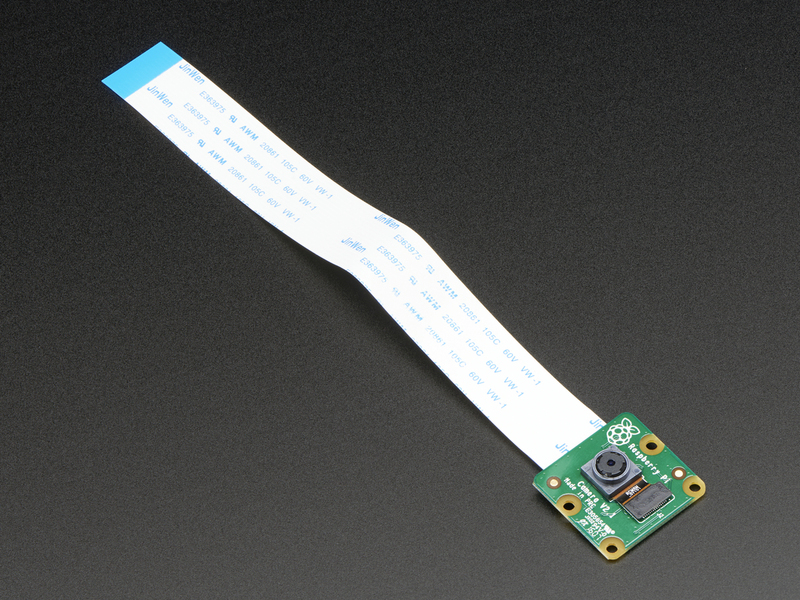 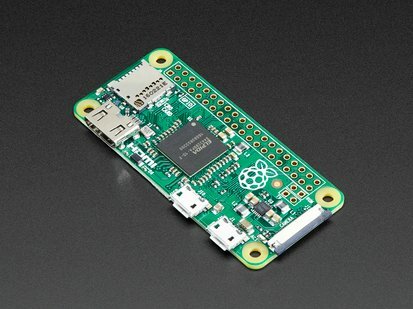 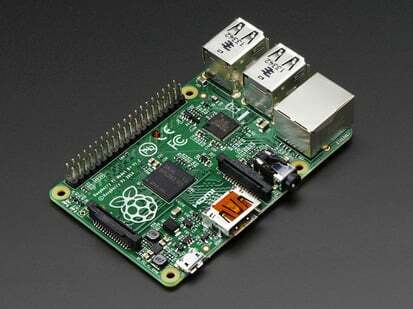 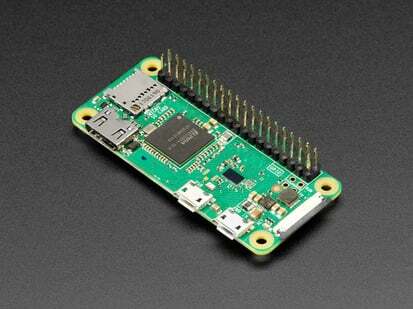 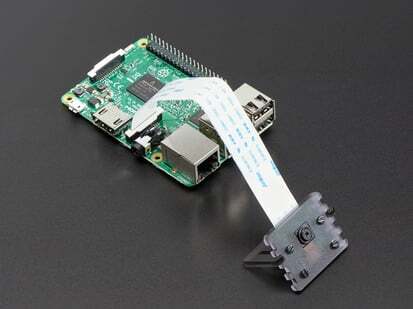 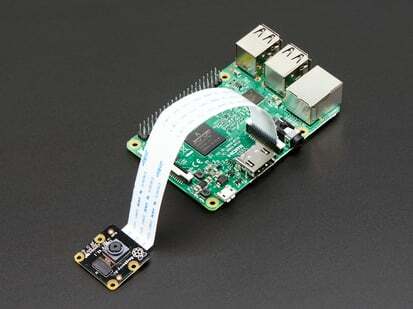 And we also have the new 8 megapixel version of the popular Raspberry Pi NoIR Camera Board! 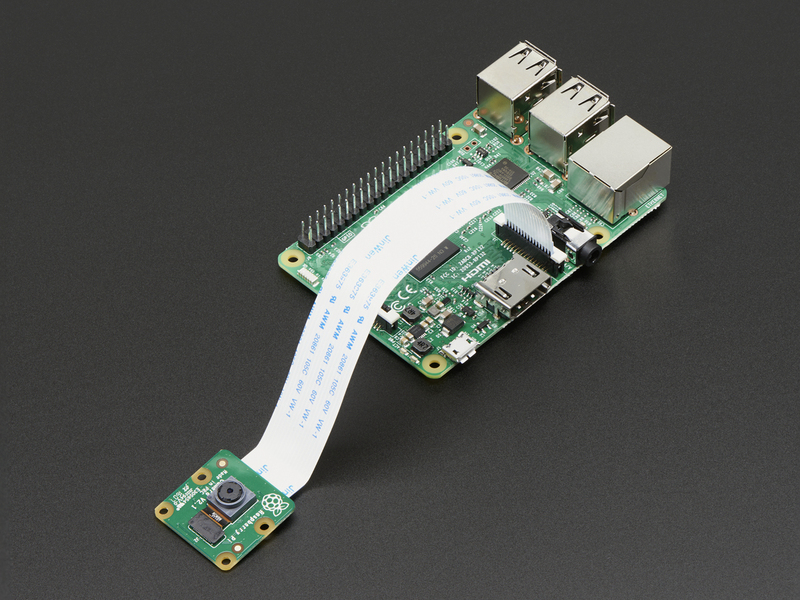 Note: The accompanying cable is NOT compatible with Raspberry Pi Zero models. 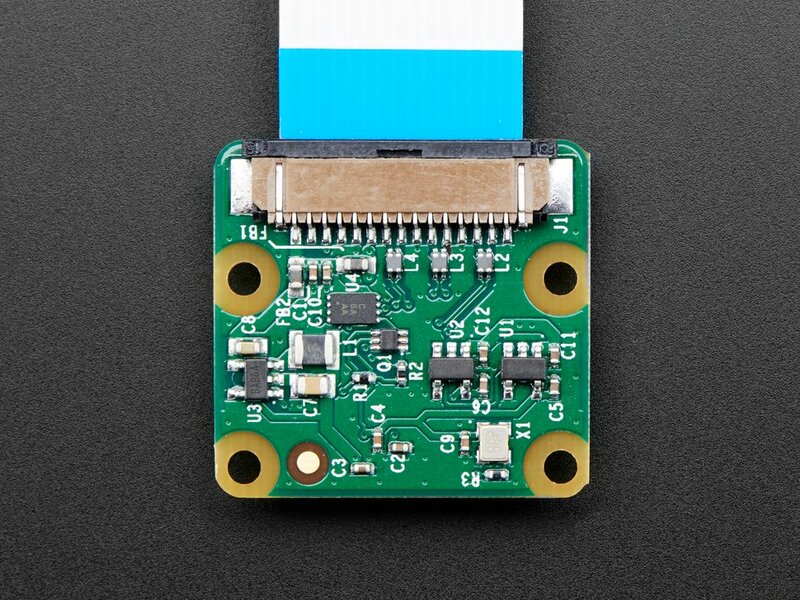 You will need to purchase the Pi Zero Camera Cable separately for Pi Zero compatibility. 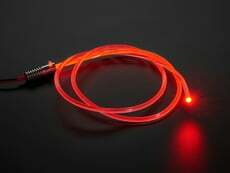 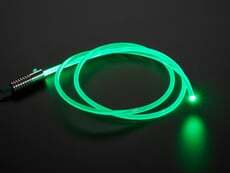 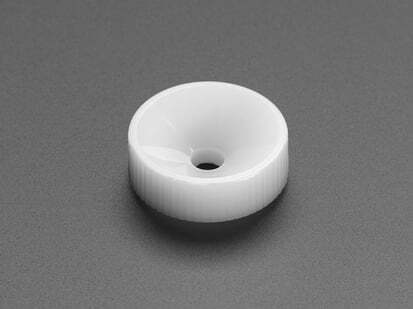 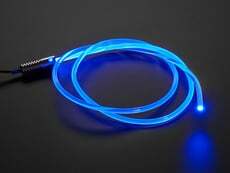 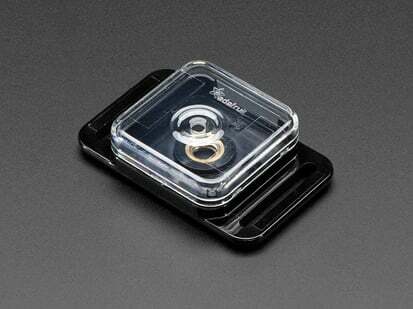 Dimensions: 25mm x 23mm x 9mm / 0.98" x 0.90" x 0.35"